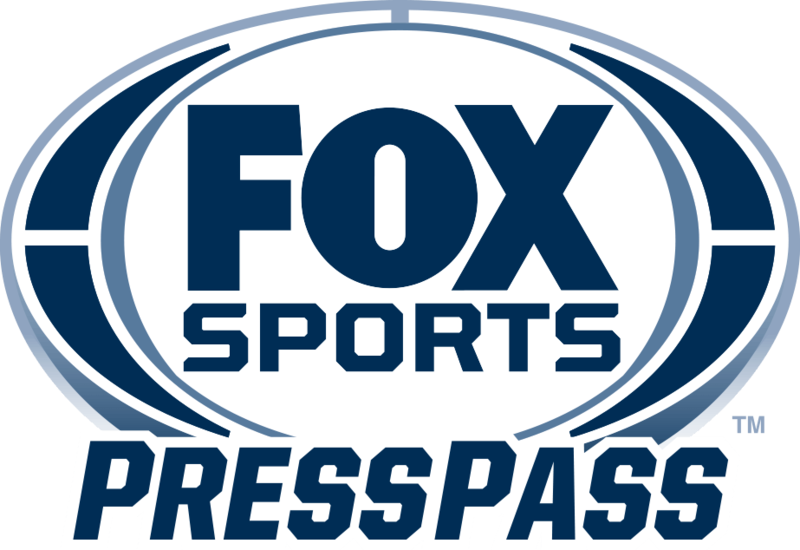 FOX NASCAR reporter Kaitlyn Vincie marks her seventh season with FOX Sports in 2018, adding Supercross to her reporting duties that also include NASCAR RACE HUB, NASCAR RACEDAY and NASCAR CAMPING WORLD TRUCK SERIES races on FS1. Beyond adding several Supercross events this year, Vincie assumed the two largest roles of her life in recent months – becoming a new mother and wife. Below, she shares her thoughts on this time in her life across all aspects. For more information on Vincie, please CLICK HERE. FOX SPORTS: You became a mother for the first time last August, giving birth to a baby girl. What has most surprised you about having Kadence? FOX SPORTS: You planned a wedding, got married, had a baby and helped your husband relocate to North Carolina, all within a couple of months. Which of those life-changing, stressful experiences was the most challenging and how are you settling into your new roles? FOX SPORTS: You started a blog about being a new mom on the road … what kind of feedback have you gotten from folks? FOX SPORTS: You’ve been covering Supercross the past few weeks and first tackled it last season. As a newcomer, what is the biggest thing you have learned about that series? FOX SPORTS: How do the challenges of covering Supercross differ from those of pit road in NASCAR? FOX SPORTS: What goals do you have personally and professionally this year?